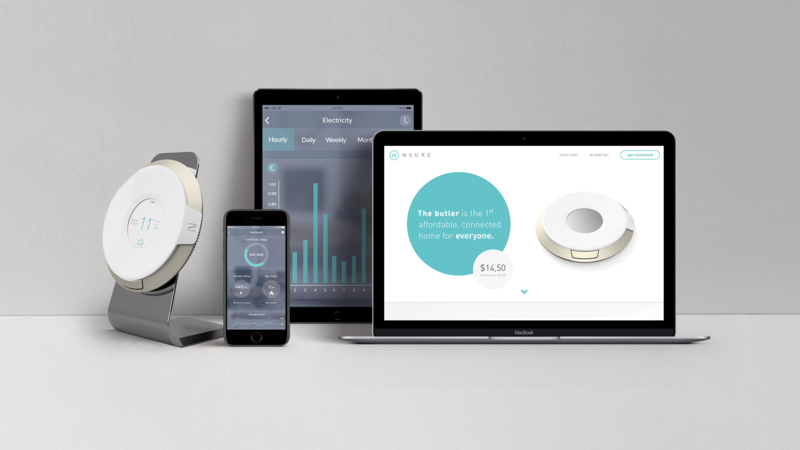 Designing the form & identity for Nsure’s product affordable smart home devices. 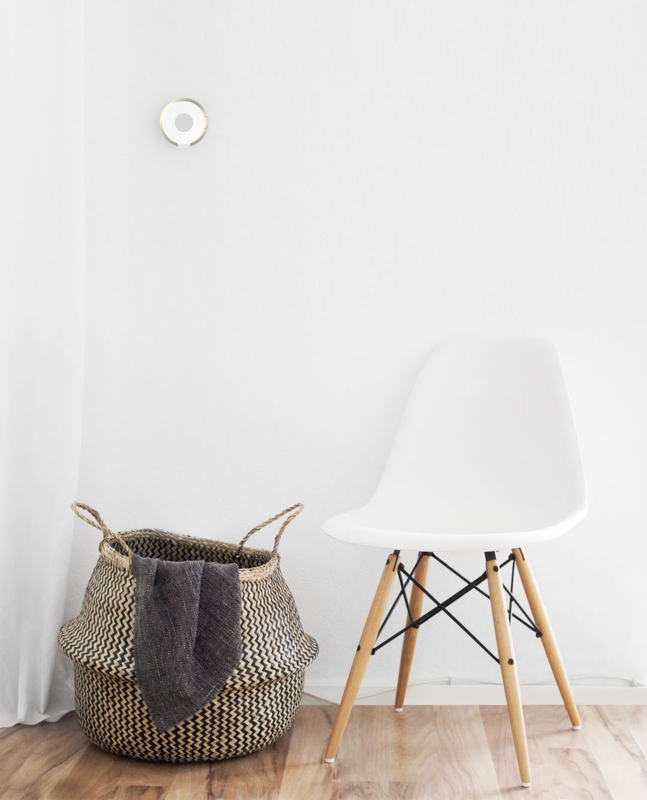 Nsure makes the home Internet of Things (‘IoT’) application available to all by introducing a simple, affordable product line of ‘smart’ home devices. As part of OOOH Studio I supported Nsure with all their design and technology needs; from brand identity, interactive product demonstrators, to websites, and videos. 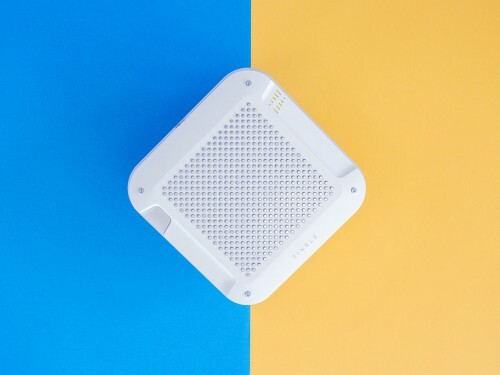 Nsure Technologies is a new contender in the IoT connected home market with the ambition to make the connected home a commodity. 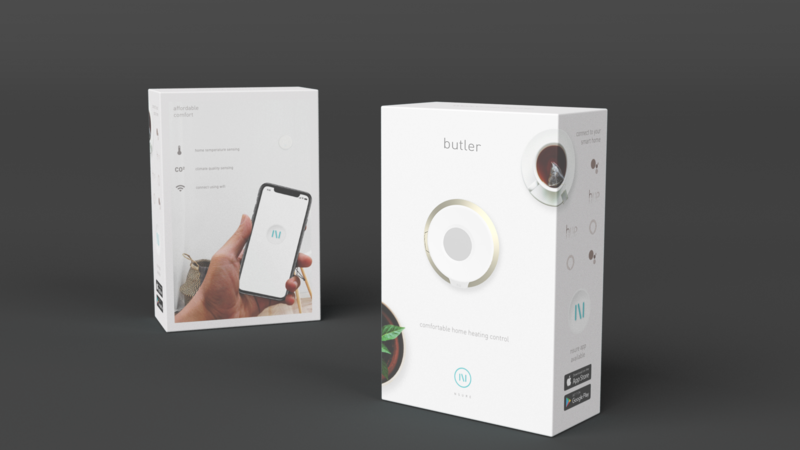 OOOH Studio supported Nsure with the design of it’s entire line of smart home products; starting with the Butler and the P1 Dongle, and ending with the Piccolo shown here. Existing analogue thermostats typically use a rotating, mechanical interaction of grabbing; holding and twisting. And modern interfaces currently use touch screens give us even more interaction opportunities. By combining both options fluidly, with simple interactions, you create an interface that affords for a massive variety of people’s needs. The control of Butler is designed to give you access to all settings quickly, whilst keeping an overview so you don’t get lost in all the possibilities within the interface. Next to the product identity of Nsure’s first product line, we’ve created an overall visual identity for Nsure, as well as the styles for online and offline media. 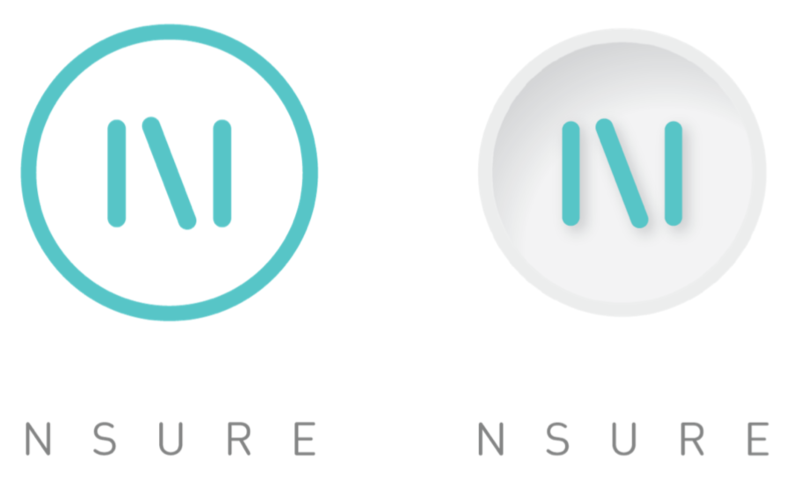 Nsure’s logo visualises books on a shelf; with one book playfully tipped over. All other visual elements of the UX we carefully designed to hint towards relatable things in your home; e.g. 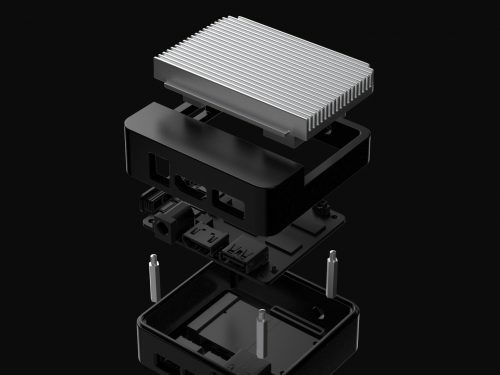 a heater for temperature control, or a fan for air quality, or an electric plug for energy consumption. Using these iconic metaphors makes the digital functions understandable for all.